Give Back to the Harvard Community! 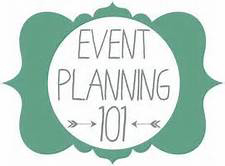 Have an event idea or want to pitch in on planning an event? Looking for an opportunity to meaningfully share something that is important to you with the local Harvard community?